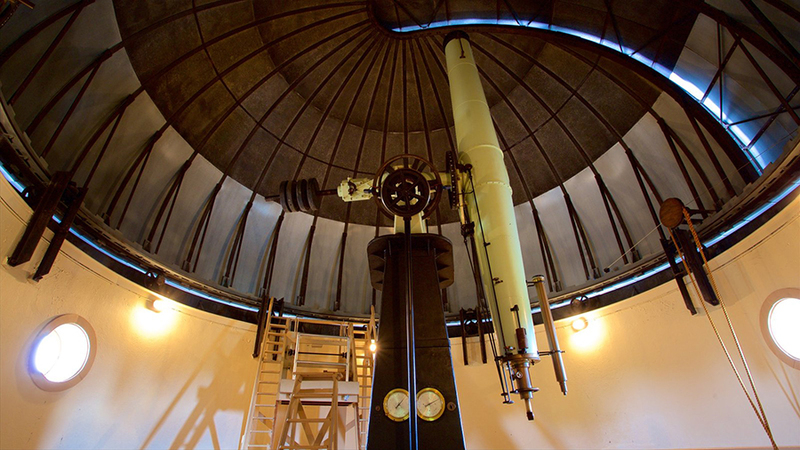 The Cincinnati Observatory is once again hosting ScopeOut, its annual two-night telescope festival. The dates are Friday, September 14, and Saturday the 15th. And this year, I’m the featured speaker. My talk will be “Star Death,” which deals with the lives of stars, starting before their births to long after their deaths. And what deaths! The objects stars turn into once they die are some of the weirdest in the cosmos. All that and dinner, too! To learn more about this event and to register for the dinner and lecture, go here. See you in Cincy. Let’s hope it’s clear.